Please know that we make and print our rashies. We don't buy them in. It follows, therefore, that we can probably give you the best prices on like for like garments. 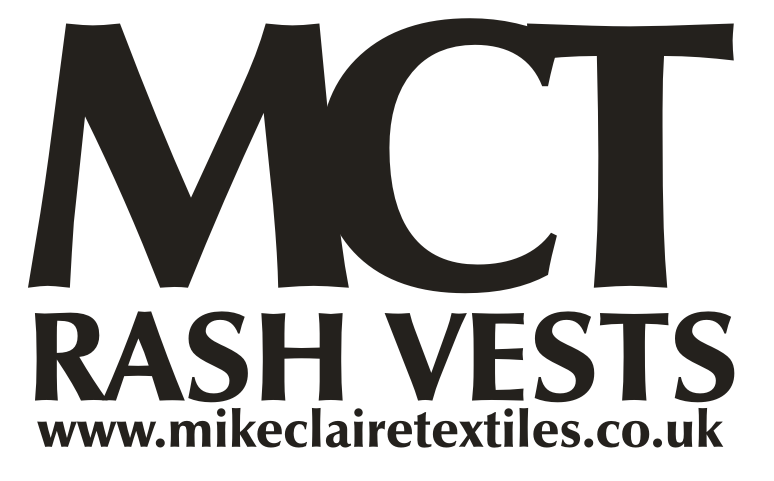 Mike Claire Textiles are bespoke clothing and textile manufacturers and printers specialising in customised branded clothing. We produce promotional clothing, uniforms, corporate wear and workwear, sportswear, leisurewear and textile related products and have worked with many companies large and small. For over a quarter of a century Mike Claire Textiles have been producing quality manufactured garments. Our company and our reputation have rapidly grown through listening to our customers and continually striving to improve every aspect of our service and the quality of our product. Our factory houses state-of-the-art design, pattern making, embroidery and manufacturing facilities, and our warehouse deals with orders small and large. Technological advances and meticulous attention to detail allow us to offer an extremely reliable, hard wearing and stylish end product. 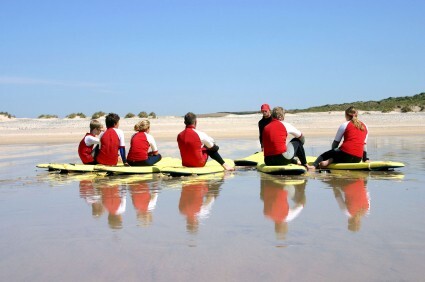 Website By Surfdesigns of Mawgan Porth.